Wow. Soooo it’s been awhile since I posted about TYP but we’re still going strong. Membership growing everyday! 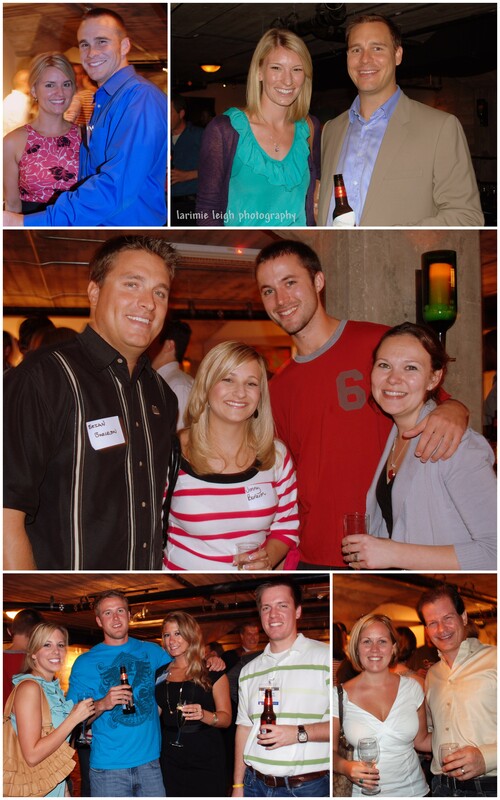 These pics are from our July event at Kung Fu Saloon on West 6th. We partnered with Komen Young Professionals for the Cure. Although the photos are black and white we definitely represented with some pink to show our support in the fight against breast cancer. The TYP February event was held at The Dogwood. They provided great drink specials from local vendors, Deep Eddy Vodka and Buckethead beer. We also had tasty treats courtesy of Austin Cake Studio and we enjoyed the amazing music of Mark Gibson. It was a great night! Thank you Dogwood for having us! We enjoyed the specials and the great tunes! Thank you to Holley of Austin Cake Studio for providing the delicious treats! If you’re looking for a local cake maker for your next event, give Holley a shout. She rocks! Our next event will be March 10th from 6-9pm at Kung Fu Saloon(location tentative). If you would like to feature your business at one of our events, please send me an e-mail at larimieleigh@gmail.com. I’m in charge of Venue Selection and Sponsorship for TYP Austin. We’re always looking to support local vendors. We love great locations, live music and especially food! Hope to hear from you! TYP Austin has signed up with Susan G. Komen to help raise money and increase breast cancer awareness. With your help and support we can reach our team goal of $250. If you would like to make a donation or you want to join our race team, please visit our race page. * A mammogram is the most reliable way to detect breast cancer early. For more details about breast cancer and how you can help raise awareness please visit www.komenaustin.org. In honor of October being Breast Cancer Awareness Month, TYP Austin partnered with the Young Professionals Council of Susan G. Komen. YPC brought great materials and even had a representative tell everyone about the signs and risks of breast cancer. It was a night full of socializing and tasty food. If you haven’t eaten at Parkside yet, I highly recommend it! Their food is delicious! 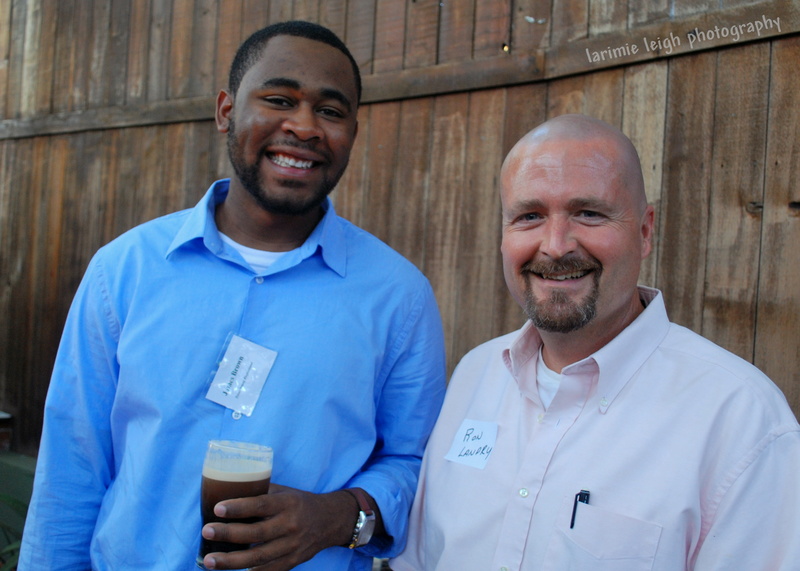 To learn more about Texas Young Professionals, visit our website http://www.texasyoungprofessionals.com. Click on the team name to join and continue with your registration. 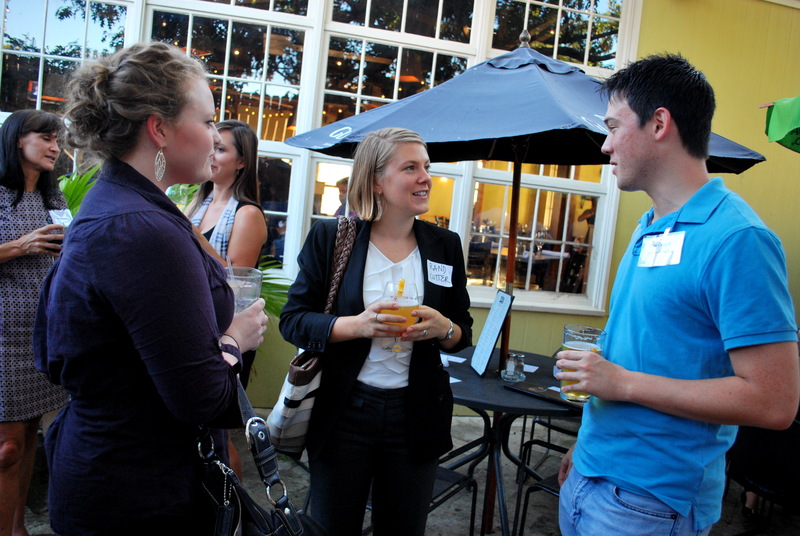 We had a great turn out last week for Austin’s Texas Young Professionals September event at Zax Restaurant & Bar. The weather was fantastic so the patio at Zax was perfect. Plus Zax offers 20 beers on tap, great happy hour specials and delicious food. This month we partnered with Ignite a Dream Foundation. The Foundation’s goal is to give children the opportunity to learn sportsmanship and teamwork through great leadership. They are hosting their 1st Annual Golf Classic today. We, at TYP, wish them the best of luck. If you want to learn more about Ignite a Dream, please visit their website. Thank you to everyone that attended the event! Special thanks to Ignite a Dream for sharing your foundation’s mission with us! And a BIG thank you to Zax for having us; we had a great time!! Our next event will be October 19th from 6-8pm at Parkside on East 6th St. In honor of October being Breast Cancer Awareness Month, we will be partnering with the young professionals of Susan G. Komen. We encourage everyone to wear PINK to the event to show support. Also, don’t forget to mark your calendars for Susan G. Komen’s Race for the Cure on November 7th. 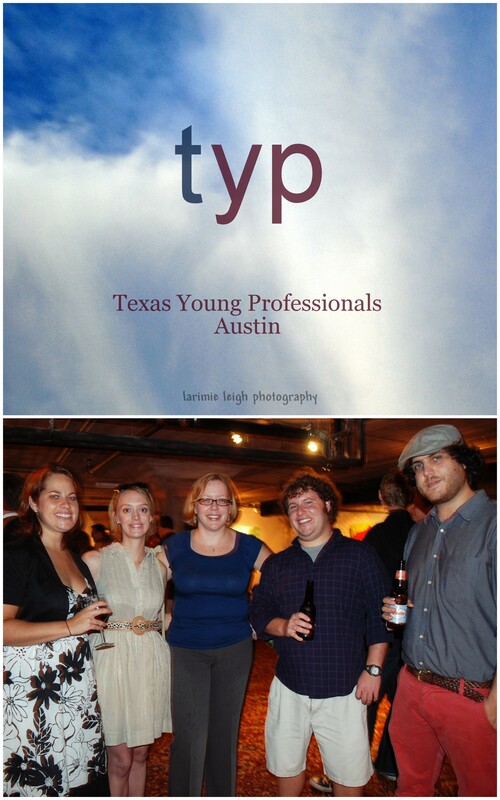 Max’s Wine Dive was the perfect place for Austin’s TYP, Texas Young Professionals, networking event. It was such a great venue! We had our own private event room downstairs which gave us and our partnering organization Austin HYP, Habitat Young Professionals, plenty of space to mix and mingle. We don’t usually pair up with other organizations for our events but I think it was a great idea! It really allowed everyone involved to expand their social and professional circles. It also gave HYP a chance to tell us about their upcoming event, Urban Ranch Round-Up! Tickets are only $25. There will be live music, great food, and bingo! Make sure to check it out! Membership is free, sign up today! If you have questions about TYP or upcoming events please feel free to e-mail TYP directly at info@texasyoungprofessionals.com or if you have any questions for me please leave a comment and I’ll make sure to get back to you ASAP!